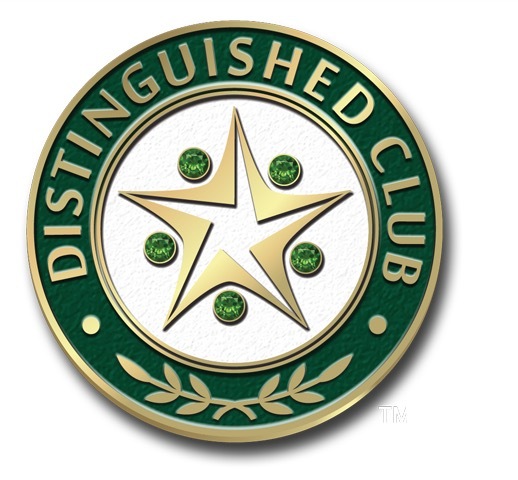 Boca West Country Club and The Polo Club of Boca Raton are hosting the 2017 Distinguished Ideas Summit for the General Managers, Board Members and Leadership Staff of currently-awarded Distinguished Clubs on October 1st, 2017. 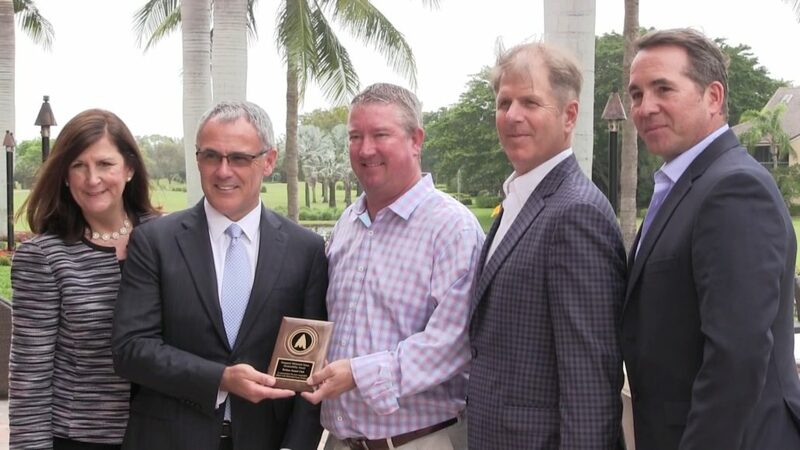 Boardroom Magazine developed the Distinguished Clubs award program to help vitalize and preserve the institution of private clubs by fostering a ceaseless drive to ever improve the “Member Experience” provided by private clubs throughout the world. A club will become nominated and certain factors about the clubs are evaluated in order to determine award winners. 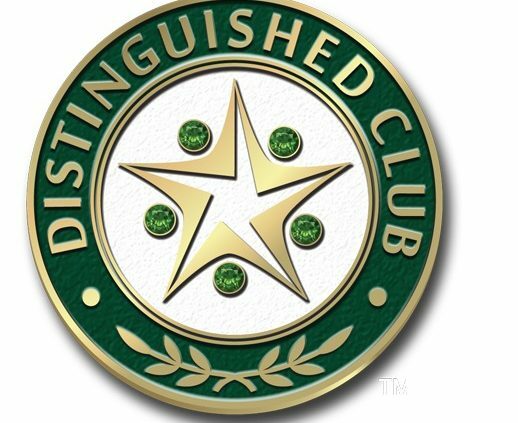 Pre-selected speakers for the Distinguished Ideas Summit will discuss how they created a great member experience at their own clubs by implementing unique ideas and strategies. 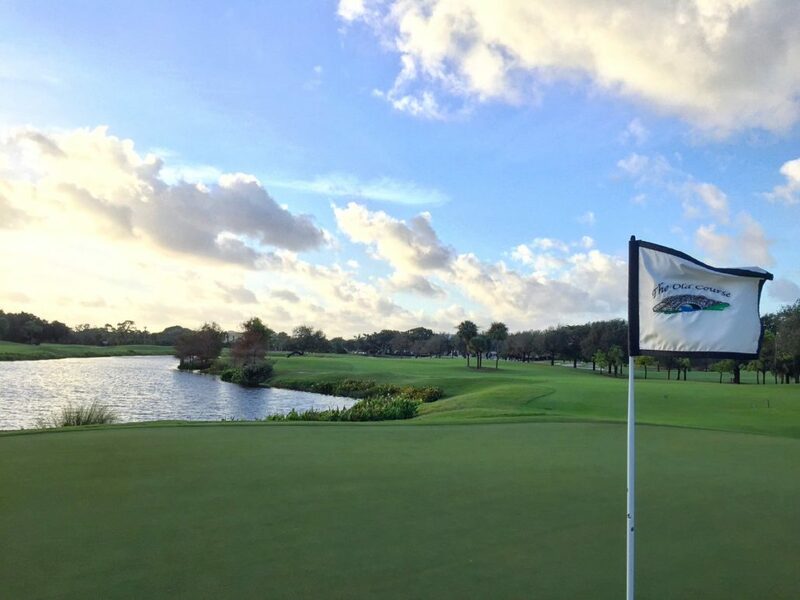 Shannon Easter, Director of Golf Maintenance and Environmental Consultant at Broken Sound Golf Club, is scheduled to speak about how incorporating Mirimichi Green products helped lead to the recognition the club has received for its sustainable efforts. Shannon Easter will specifically detail how he is using CarbonizPN Soil Enhancer to develop a carbon filter in the soil profile. “Building a true carbon filter often brings up a lot of questions. It is no different than the idea of using a carbon filter to filter a house or air-conditioning unit. Why wouldn’t you do the same thing in the soil profile? Plus, it has a positive impact on the environment – it decreases our water usage, decreases the electricity I use for my pump houses, increases my fertility, keeps the plant healthier and we are using fewer fungicides,” said Easter. Easter was the guest speaker on Turf’s Up Radio on Saturday, August 27th, 2017. 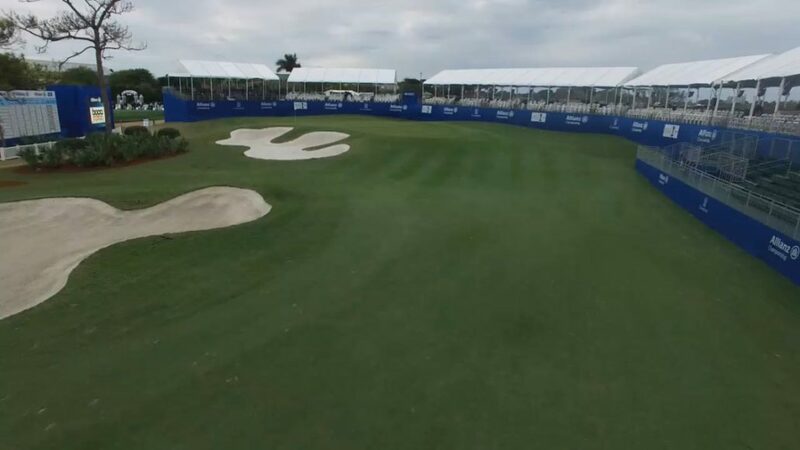 He revealed that his course is “coming in under budget and opening 8 weeks early” due to hard work and success with Mirimichi Green’s CarbonizPN and liquid fertilizers. “We are able to profit about half a million dollars by spending around 10% more on the initial planting of the golf course,” said Shannon. He is able to cut down his maintenance, irrigation and avoid paying for members to play elsewhere. 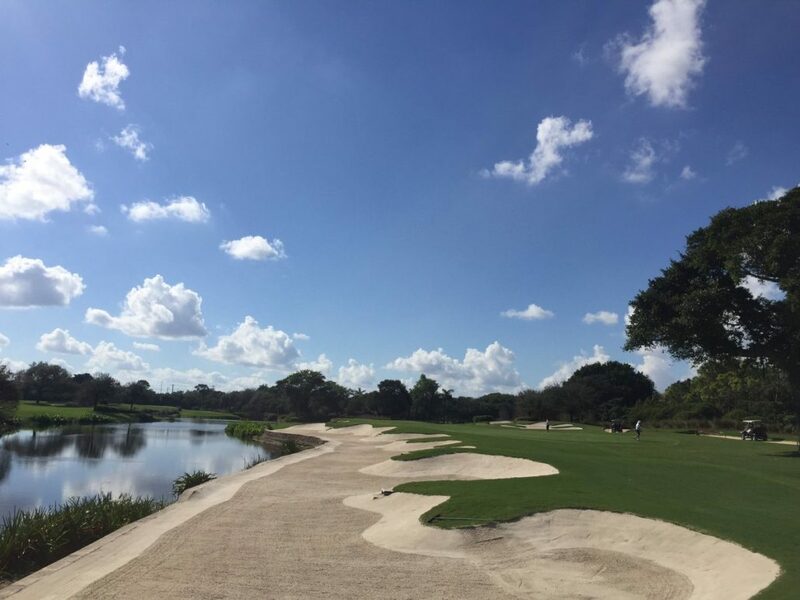 Shannon Easter’s newly renovated course, The Club Course, will be opening in November 2017, 2 months before the originally scheduled date of January 1st, 2018. Click here to listen to the full podcast. Easter will also speak about Broken Sound Club’s program that focuses on water conservation, water quality, energy conservation, pollution prevention, waste management, wildlife habitat conservation and enhancement, as well as, their efforts to educate the community on sustainable practices. Be sure to check back in for an update after the 2017 Distinguished Clubs Ideas Summit for more details on Shannon Easter’s speech.